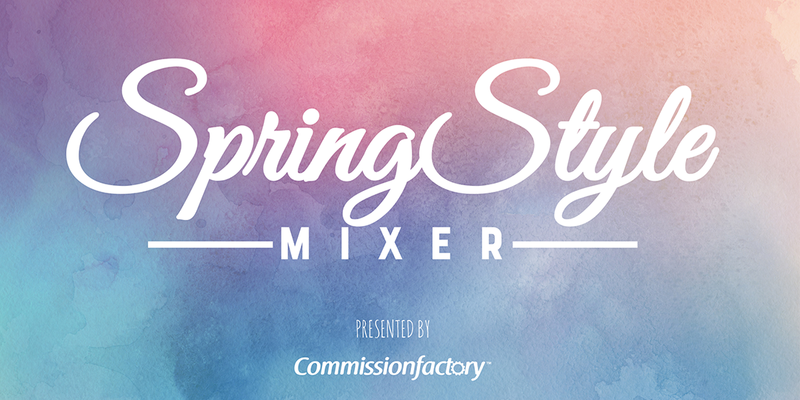 Winter is now gone and most of us are happy to welcome the Spring and for Commission Factory we held our first ever Spring Style Mixer - an exclusive, boutique event for bloggers, brands, and friends of fashion and beauty. 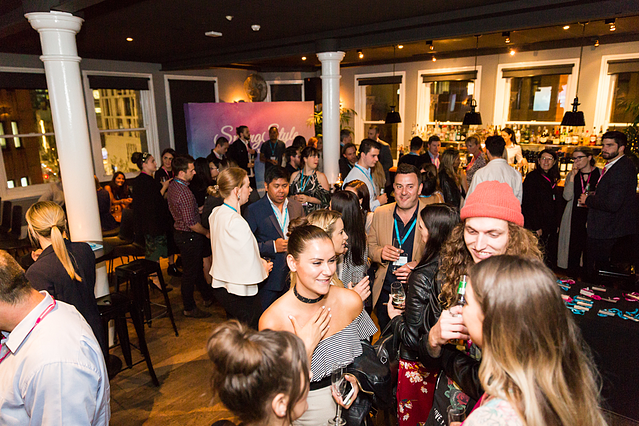 The evening kicked off on the fourth floor of Hotel CBD Sydney with a brief welcome and introduction by Commission Factory CEO, Zane McIntyre. Followed up by presentations from Verity Beard from Allure Media, Tyler Stauss from Viglink, Jennifer Wang from Dealmoon/Fashionmoon and Zac Stojanovski from MyShopping. The speakers were all experts in their fields and each gave a presentation sharing examples and tips to help increase revenue, especially for those in the fashion, style, beauty, and content marketing space. Whilst the speaking engagements were kept short, they were insightful and thought provoking - giving a jumping off point for conversations for the following drinks, canapés and networking session. 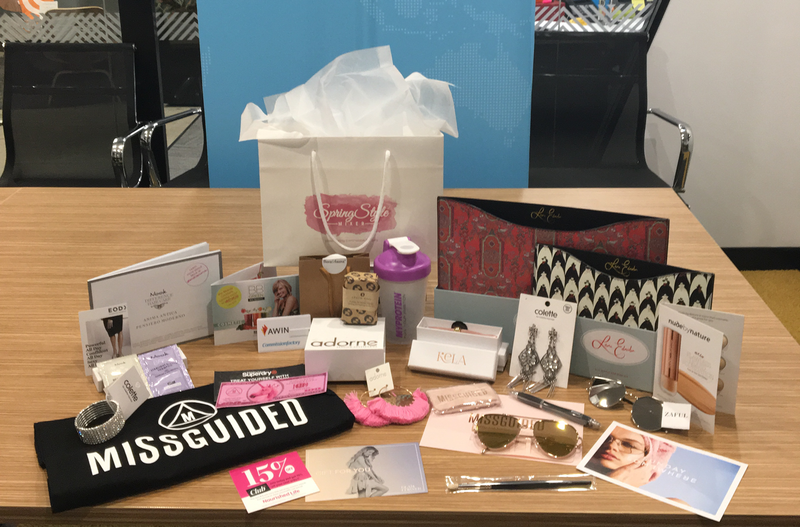 At the end of the night the attendees were all gifted with an amazing goodie bag, overflowing with contributions from our partners and clients valued up to $600. Due to the overwhelming success of the evening and sold out tickets it is clear that events such as this for the affiliate marketing industry are sorely needed in the Australian ecosystem and Commission Factory is dedicated to holding not only this event again but others as well to continue the networking, collaboration and education for our much loved industry. "Just wanted to say thank you so much for inviting us to the Spring Style Mixer event last night. It was such a well organised event, the talks were all so interesting and it was great to network afterwards. Also, the best goodie bags we have ever received!" We received some amazingly positive feedback to further vindicate our decision to continue this event and many others - here's to hoping that we haven't set the bar too high for all future events.